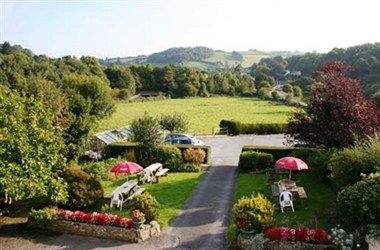 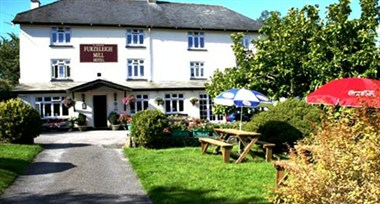 Situated in own grounds with a sunny south facing aspect on the edge of the Dartmoor National Park bordering the South Hams, this charming character 16th Century Furzeleigh Mill, privately owned and personally run, offers the warmth of a homely and informal atmosphere with hotel quality and service in a superb central location, perfectly placed for holidays or business. 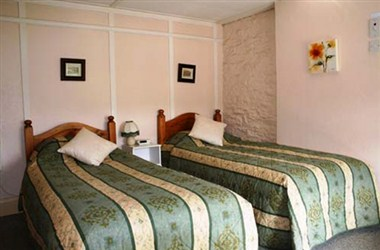 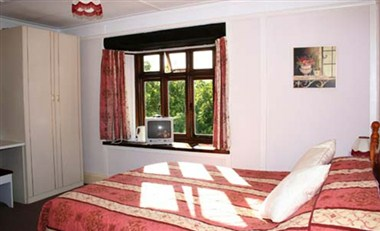 It offers its guests with 15 elegantly designed, comfortable and well furnished guest rooms. 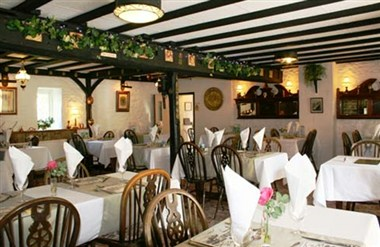 In addition, it houses a small private dining room, “The Granary Room" for parties up to 20.